If Injured by Fireworks, Can You Sue? A Fourth of July celebration without fireworks is practically unpatriotic. However, many Americans are so eager to express their love of country, they completely ignore basic safety precautions when handling fireworks. Every year thousands of people injure themselves. Some people suffer severe burns or lose limbs and testicles. One man even blew off his own head. If you're injured by fireworks this July 4th, can you sue? Most of the time, fireworks injuries are caused by negligence. Someone didn't follow instructions when setting up the fireworks. If you were the one lighting the fireworks and you injured yourself, you wouldn't be able to sue, unless you intend to sue yourself. What if you didn't do anything wrong and the fireworks still went crazy and injured you? There may be a defect in the way the fireworks was manufactured. If this is the case, you'll be able to sue the store that sold you the fireworks, the manufacturer, and anyone else in the supply chain on the grounds of product liability. 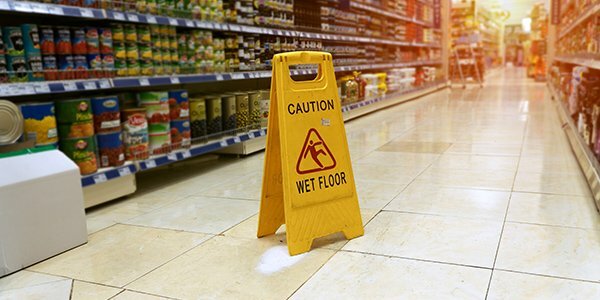 Product liability claims are usually based on negligence, strict liability, or breach of warranty. To hold the manufacturer liable for negligence, you would have to be able to show that the manufacturer was somehow reckless or careless when it designed or made the fireworks, causing a dangerous defect. Sometimes proving negligence is very hard to do when you don't know where in the supply chain the defect occurred. However, you can win a strict liability claim if you can show that the fireworks had an unreasonably dangerous defect that caused you injury when the product was used in a way it was intended to be used. If you've been injured by some fireworks this weekend, contact an experienced personal injury attorney for help.